Online footwear retailer, Zappos is venturing into new marketing territory with its True Stories campaign videos focused on delightful interactions between its customer service department and real customers. Zappos is known for its diligent customer service and they have found a way to capitalize on it even further and deepen customer loyalty through unforgettable customer service. The new ad campaign achieves that by showing how far the brand is willing to go for its loyal customers. This unique idea to illustrate the charming stories of customer service stems from the numerous stories of customers with which Zappos’ Customer Loyalty Team encounters on a daily basis. The vibrant nature of those stories perfectly reflected the impact that the brand’s customer service can have on customers’ lives and perspectives. And considering the reach that videos are getting nowadays, there isn’t a better channel than multimedia to tell those stories. Clearly, through this campaign, Zappos is also working to generate brand awareness and ultimately more business. In one of the “True Customer Stories”, we see a young girl who is consistently unhappy with the ballerina shoes her father orders for her. Without making her sad, Zappos keeps exchanging shoes until she reveals she’d prefer to perform her recital in a pair of black Chuck Taylor’s. A second commercial tells the true story of a husband who accidentally packed his wife’s jewelry in a Zappos box, which he was returning, prompting Zappos to quickly intercept the package and return it to the couple. The brand has tied the narrative of these true stories to a tagline: “Our vow is to wow”. It’s a befitting and perfect one, as videos overwhelmingly succeed in highlighting Zappos’ commitment to consumer convenience and “customer first” agenda. Zappos is taking steps that seem obvious. We all know customer service should be a leading goal for brands. 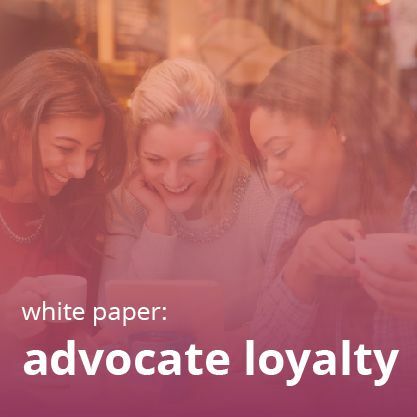 After all, people genuinely value unforgettable customer service – and thus, it shapes their acts of being loyal to a brand. Note that a Harris Interactive study suggested that 88% of customers prefer a company that offers quality customer service over a company that has the latest and most innovative products. 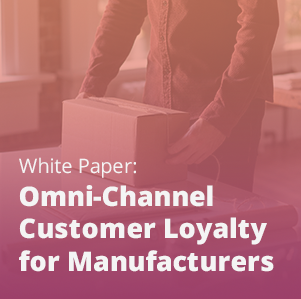 Moreover, 69% of customers switch brands due to real or perceived poor service, with quality being cited as the reason by only 13% of respondents. Despite knowing that customer service should be a focus, many brands are failing at it. 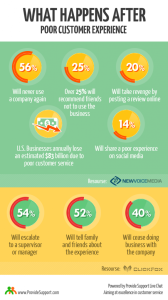 Businesses are losing $62 billion per year due to poor customer service. This unequivocally underlines the fact that being on par in terms of price and quality only gets you in the game, service helps you win. The following infographic courtesy of Provide Support will further enhance your understanding of how detrimental it can be for any business. The above narrative logically explains the endeavors of many brands to secure a customer loyalty through unforgettable customer service. 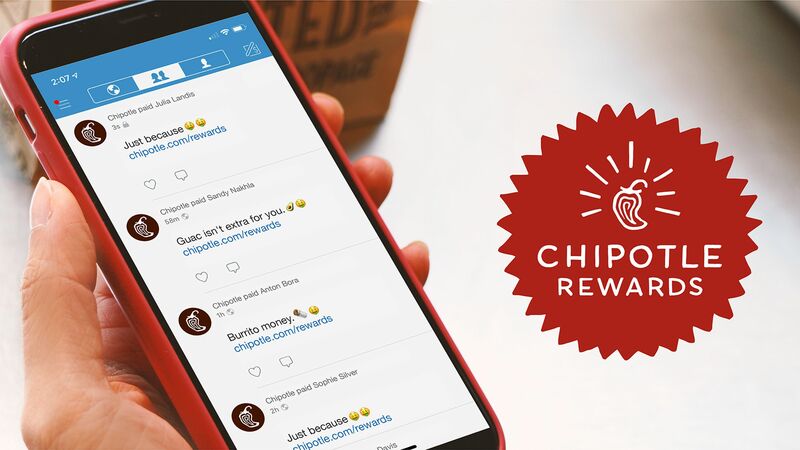 Brands really are leaving no stone unturned in delighting and surprising their customers through extremely human and warm ways. Frontier airlines cited a moment of crisis as an opportunity to improve their experience. Rough weather forced one of its planes to divert and land in Wyoming. 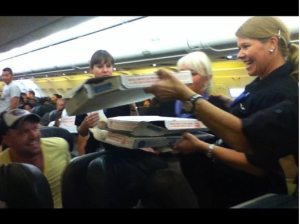 Considering that it was late in the night and 160 stranded passengers must have been hungry, the pilot decided to order pizza for the entire plane on his own dime. Neither the airlines nor the pilot was at fault for the sudden landing. But the pilot went beyond his means to help out his desperate passengers. 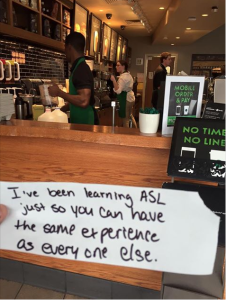 This doesn’t just become a prototype of an unforgettable customer service. It becomes a memorable experience which fosters a strong emotional attachment to a brand. And loyalty remains at large without it. The customer was so moved by this warmth he shared the experience on Facebook. Since then, the post has received roughly 27,000 likes and almost 6,000 shares. These examples are of individuals delivering unforgettable customer service, but they can be translated into a corporate culture of customer first attitudes. But the key to their success is the genuine nature. Customers need to feel like the brands that they love like to care about them, and that’s hard to fake if you’re only focused on the bottom line. It’s also important to note, that from these examples it easy to make the mistake and only look at the big moments of crisis as opportunities to improve customer service. The smaller moments and hiccups can be equally important. Note that regardless of how much effort you put into product description and thorough messaging, customers will always have some doubts. That’s why it’s advisable to have a Question and Answer platform at your disposal. 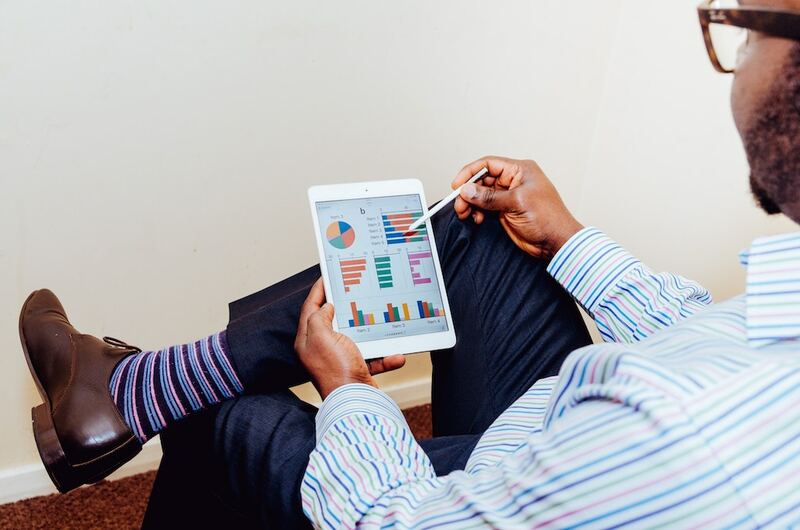 Because quickly answering customer questions is a sure way to illuminate your good customer service, as it allows you to address specific customer pain points. 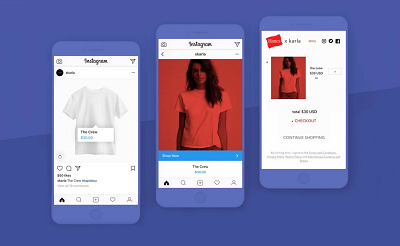 The best part of this approach is it can always get hyper-personalized- making the customer experience even more relatable. It’s not just helpful in ensuring greater customer loyalty through unforgettable customer service. By dispelling all the product-related doubts, it also paves a way for positive buying decisions. 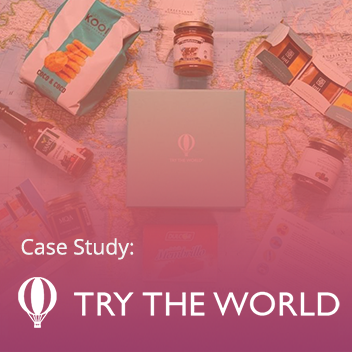 Murad, a renowned skincare brand, aimed to heighten the pitch of its customer experience. 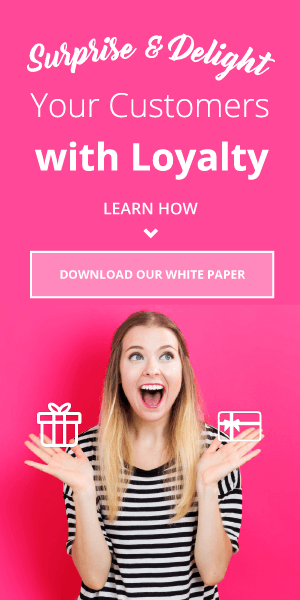 Along with a loyalty program, they implemented Q&A section on its product page. 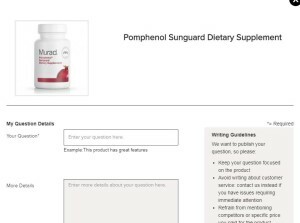 Since a unified platform cuts all the difficulties such as silos of information and integration, it allowed Murad to respond quickly to the customers’ questions. The whole functioning was made more efficient by directing the customers to products that addressed their concerns. By doing it, Murad was able to add a social aspect to Q&A, thereby fostering a sense of community around itself. As it widened up the chances of customers to get more accurate and elaborate answers, it put customer experience in a superlative mode. 1) Neither the product nor the price is going to be the next battlefield for marketing and branding. That place would be taken by customer experience/service. 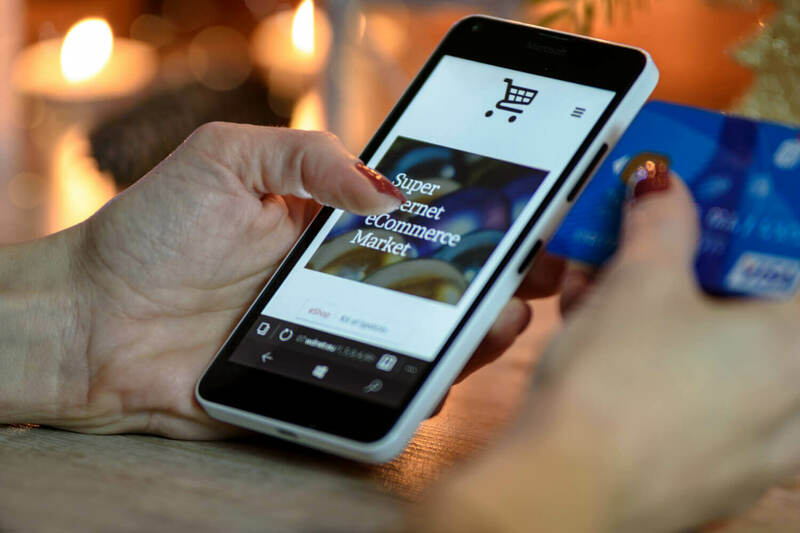 In fact, Walker has already confirmed that customer experience will overtake price and product as the key brand differentiator by the year 2020. 2) Try to find out ways where you can extract customer loyalty through customer experience. It doesn’t have to be done at a larger level all the time. Even responding to customers’ questions quickly and accurately can yield substantial benefits. 3) It’s just not enough to have a great customer service record and mechanism. That needs to come in front of customers in most engaging and entertaining way without sounding like a marketing gimmick. Zappos showed exactly how to do it by converting its customer service stories into engrossing commercials. 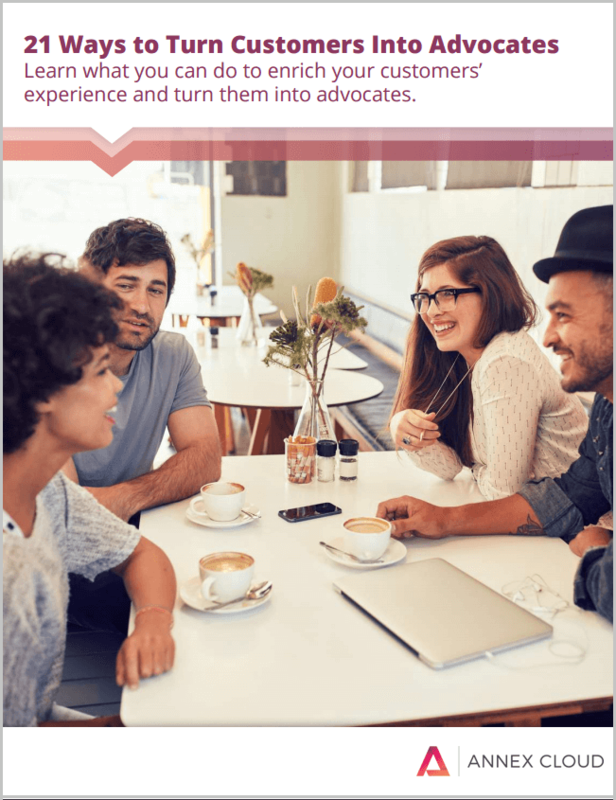 Advocates and influncers matter the most. Find out how to get your own! !